INDIANAPOLIS – To accommodate our growth and award of several new accounts, Brown & Joseph is pleased to announce that it has expanded operations to Indianapolis. 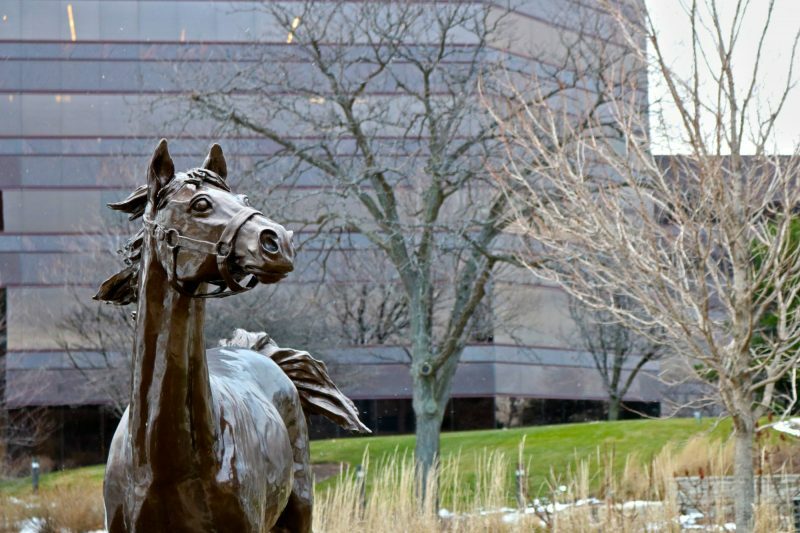 The company’s headquarters and main offices will remain in Itasca, IL. Just outside of Indianapolis, the new office will draw on the surrounding talents of cities such as Carmel, IN – voted in 2018 as the Best Places to Live by Town & Country. With a vibrant community, strong talent pool, access to major highways, public transportation and major universities, the location is well-suited to service the needs of Brown & Joseph’s clients for years to come. 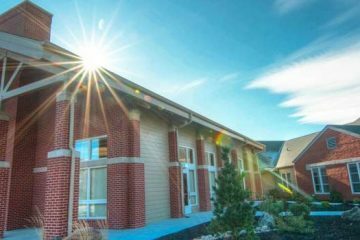 Located at 250 E. 96th St. Suite 450 in Indianapolis, this office will initially be home for Brown & Joseph recovery specialists to keep up with an ever-growing client base and increased service capabilities. With the new location now open for business, Brown & Joseph will be able to increase its operating capabilities and enable its recovery professionals to expand into personal lines insurance collections, in addition to our current services. Brown & Joseph has been transforming the accounts receivable industry since our inception in 1996. As a national leader in insurance premium recovery, Brown & Joseph has earned a winning reputation by routinely exceeding client expectations and raising the bar in collection industry standards and ethics. With the on-site resources of CPAudits, a Brown & Joseph company that provides premium audits, Brown & Joseph is able to streamline the premium audit process from billing to collections from start to finish, reducing our client’s Days Premium Outstanding and premium write-offs.